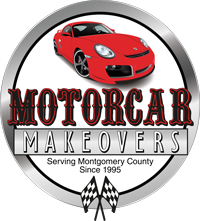 Serving Lansdale, Hatfield, Gwynedd, Montgomeryville, Kulpsville, Colmar, and North Wales --Montgomery County and beyond. 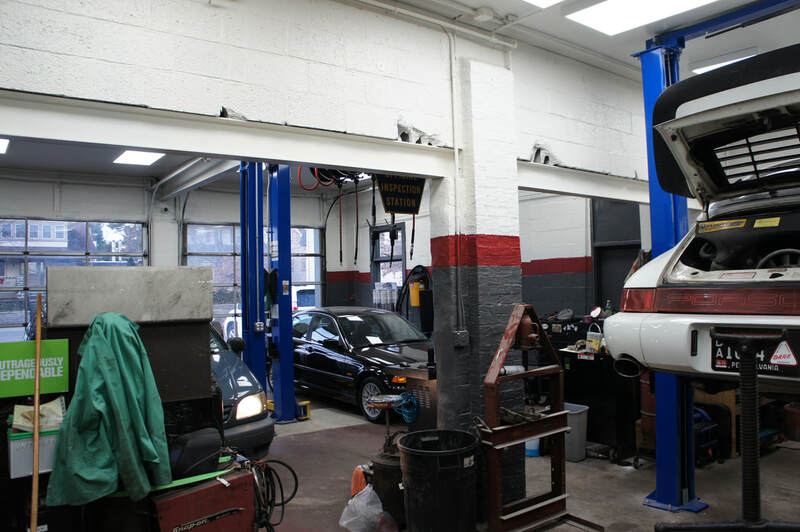 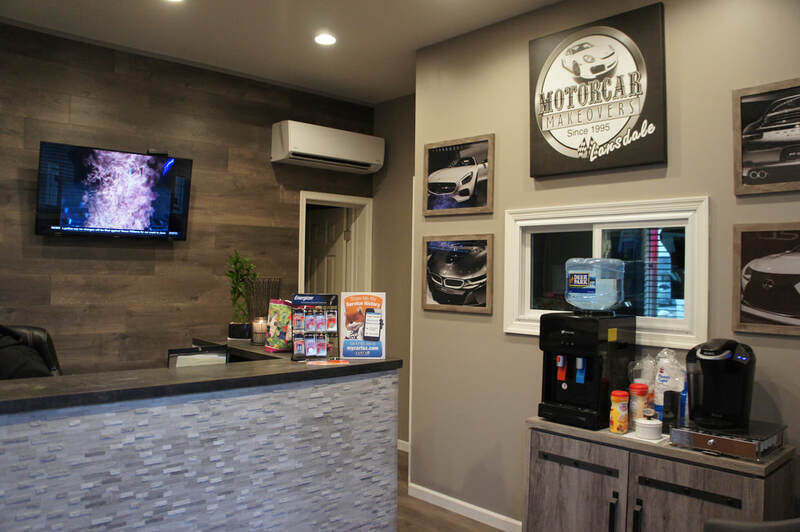 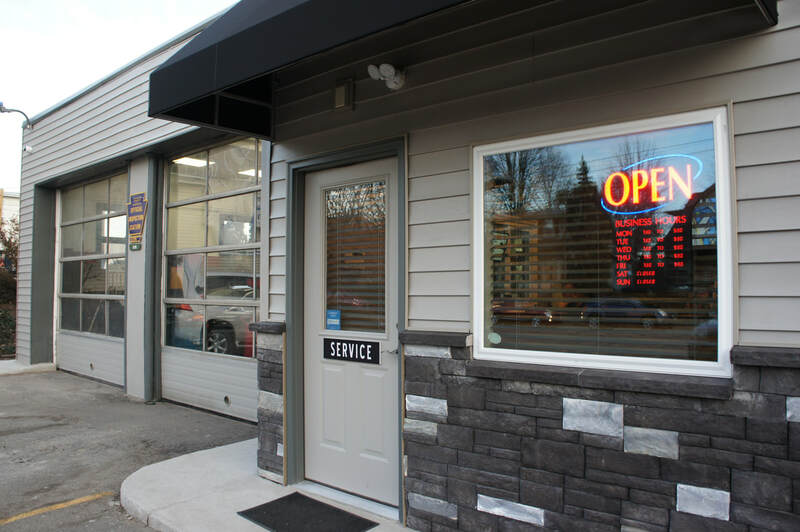 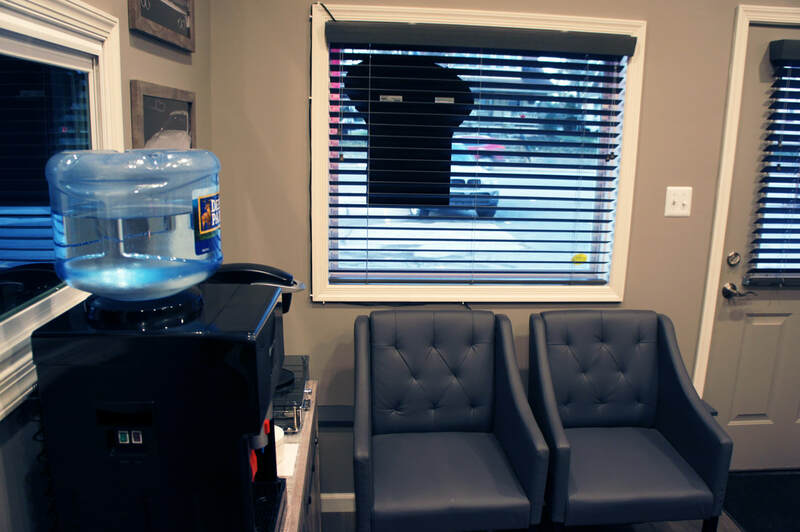 Our Lansdale mechanics shop can fit and fix most any vehicle. 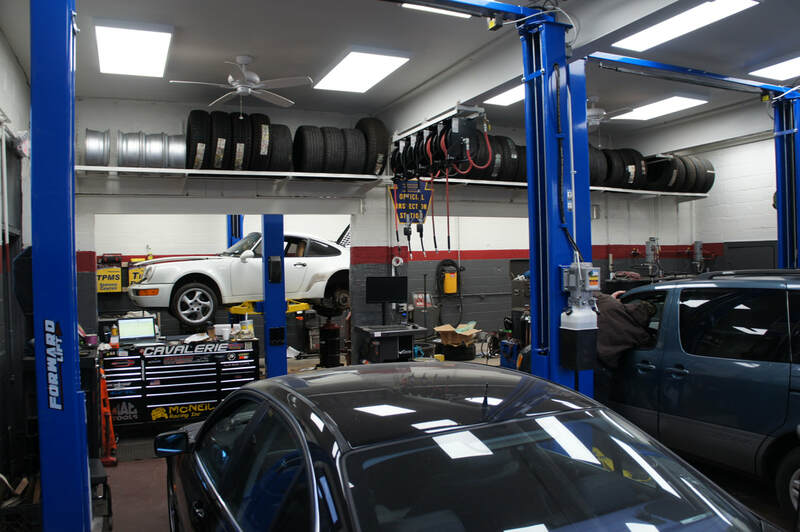 Porsche to Pontiac... You bring it, we make it right again.